Is your company interested in a fun and meaningful way to give back? Find out how we can help make that happen. There's legislation in New York and New Jersey, but does it go far enough? Here's how you can help make sure it's as effective as possible. The Trump Administration is moving forward with a dangerous plan to allow seismic exploration for oil and gas. 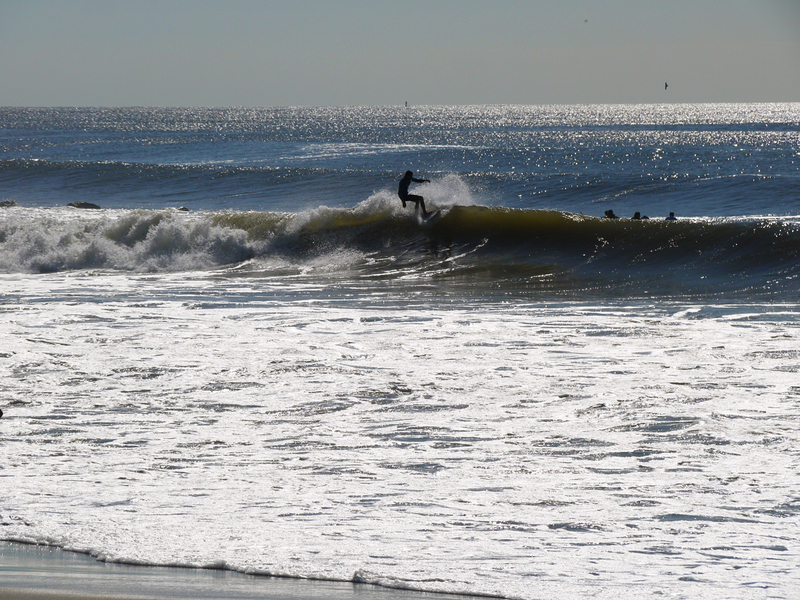 We're on a mission to protect and surf New York's coastline. 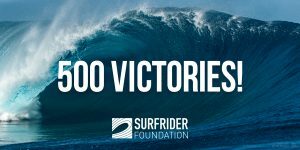 Surfrider Foundation NYC is a group of citizens working to conserve our ocean, beaches and freshwater. 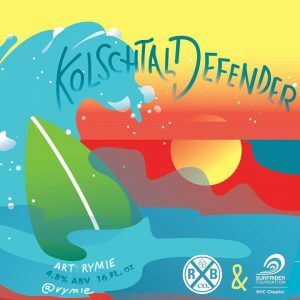 Rockaway Brewery made us a beer and it’s delicious.